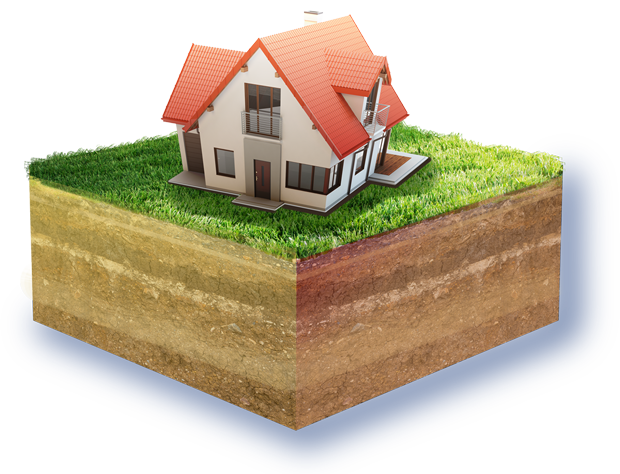 Abilene Foundation Repair is your hometown solution to foundation and structural repair issues. We are a locally owned and operated business here to serve you. Abilene Foundation Repair is dedicated to offering uncompromising customer service based upon respect, honesty, and integrity. We are members of the Better Business Bureau, Chamber of Commerce, and have over 40 years of combined experience dedicated to foundation repair. Abilene Foundation Repair offers a solution to your home's structural needs serving all of Abilene and the Big Country. 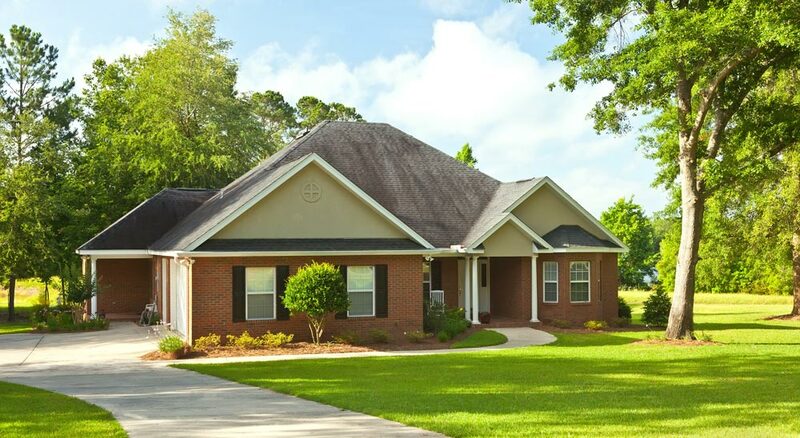 At Abilene Foundation Repair, we create a comprehensive repair plan tailored to your home. 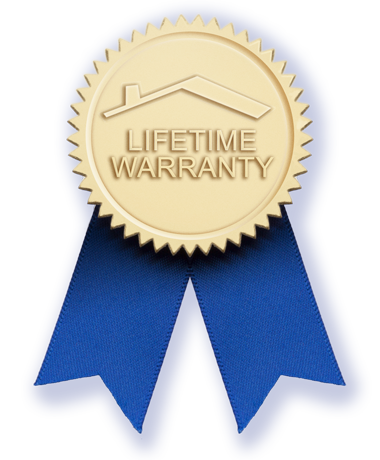 Abilene Foundation Repair maintains one of the best warranties in the industry. The piers we install are covered for the lifetime of the structure. For steel piers, if any adjustments are required during the life of the home due to settling, Abilene Foundation Repair will adjust all piered areas at no cost to the homeowner. Our concrete piers are covered by the same lifetime warranty with zero adjustment charges for the first 10 years. After 10 years, there is a nominal adjustment charge. Abilene Foundation Repair is a locally owned and operated business. Abilene Foundation Repair's employees are experienced construction experts that take pride in the quality of service they provide. All of our work is carried out by Abilene Foundation Repair employees that have received extensive training in foundation repair techniques. This allows us to ensure the highest quality control, ensured compliance with industry standards, and absolute success for both the company and our clients.